A lot of business owners don’t realize that creating cloud platforms has been completely possible for a long time. It wasn’t until public cloud offerings like SaaS or IaaS were made available that the business world really turned an eye toward these virtualized computing constructs. The reason was, of course cost. As cost goes down, options get more viable. One problem that businesses that have jumped into public cloud computing with both feet have found is that they haven’t properly accounted for the risk inherent in hosting their business’ data and infrastructure with someone else. These risks can significantly reduce (or in some cases decimate) the ROI of a cloud computing initiative. At Infradapt, we know how important collaborative work environments are, we also know how crucial data security is. As a result, we are in a great position to help you. 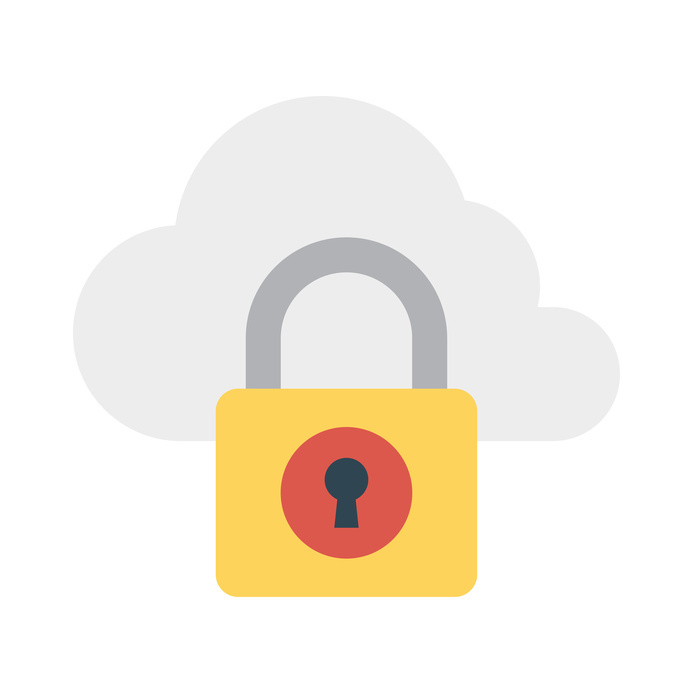 Our technicians can work with you to find the right balance between public and private cloud resources, while having the technical expertise to help manage and maintain any computing environment or infrastructure. If you would like more information about hosted solutions, whether they be on the web or in your server room, our technicians can help. Call us today at 800.394.2301.